Resident Evil 7 Biohazard is the the harrowing homecoming of this survivor horror franchise. While Resident Evil 7 draws from the series’ roots of atmospheric survival horror, it also delivers a whole new level of terror. With the RE Engine plus industry leading audio and visual technologies, you experience every abhorrent detail up close and personal in Resident Evil 7. 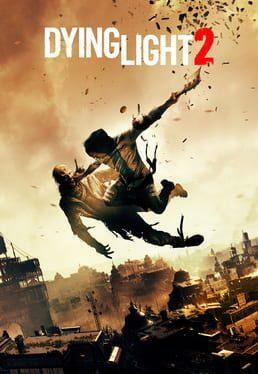 The game is set after the events of Resident Evil 6, taking place in modern day and revolving around a foreboding, derelict plantation mansion in rural America. 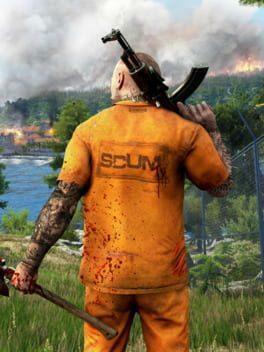 Players must explore and survive the horrors within the mysterious, sprawling estate. 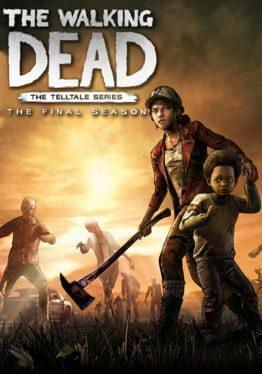 The Deluxe Edition includes the main game as well as Additional Content 1, 2 and 3 upon their release. 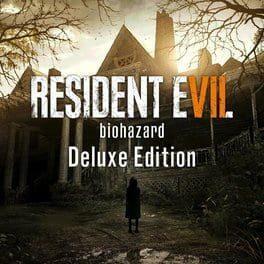 Resident Evil 7: Biohazard - Deluxe Edition is available from 42.67 to 55.00 from 2 shops.